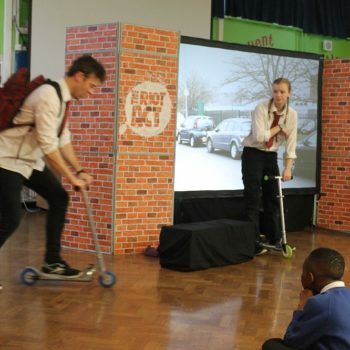 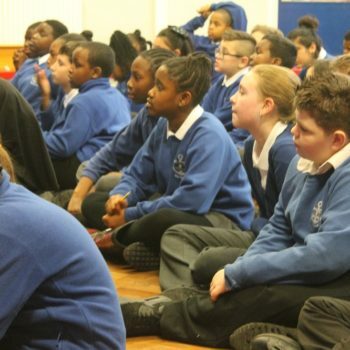 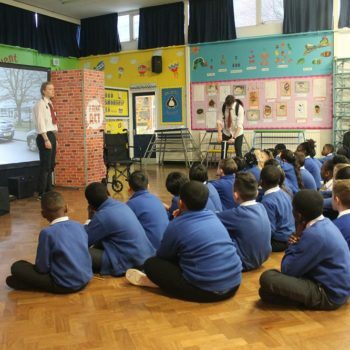 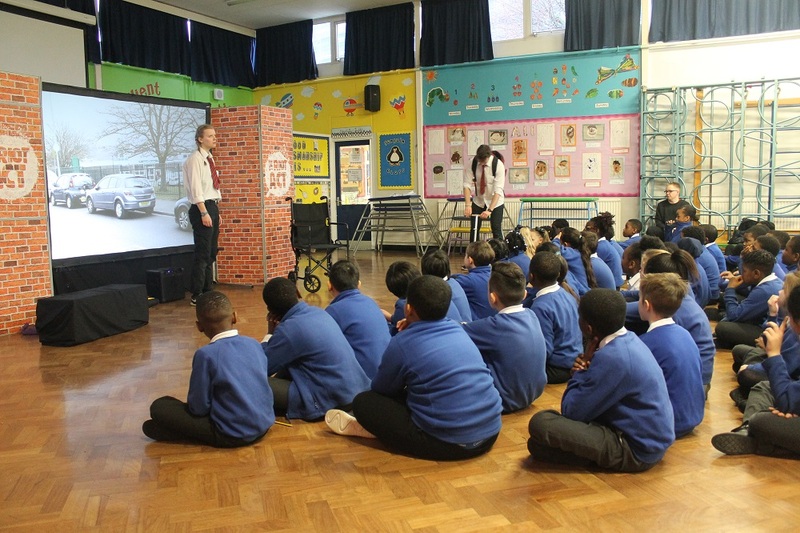 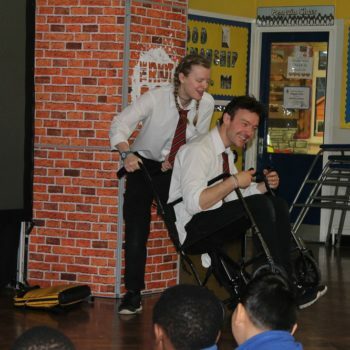 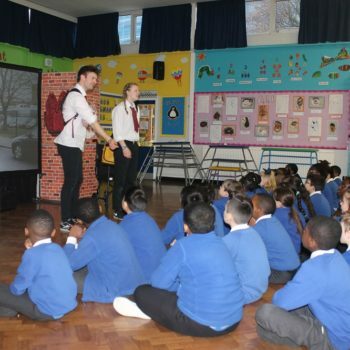 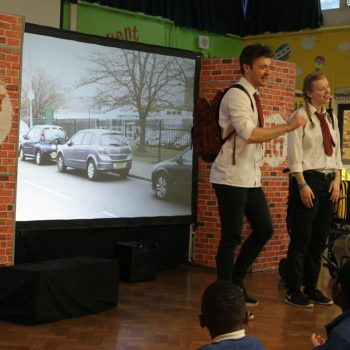 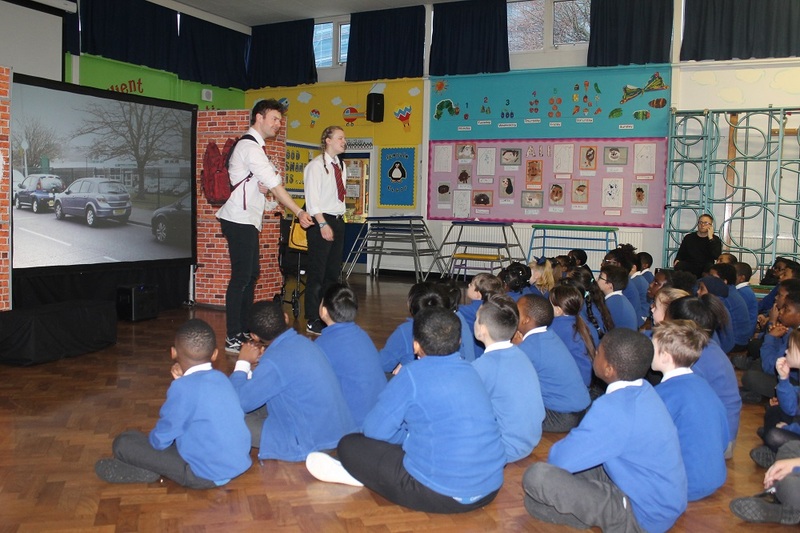 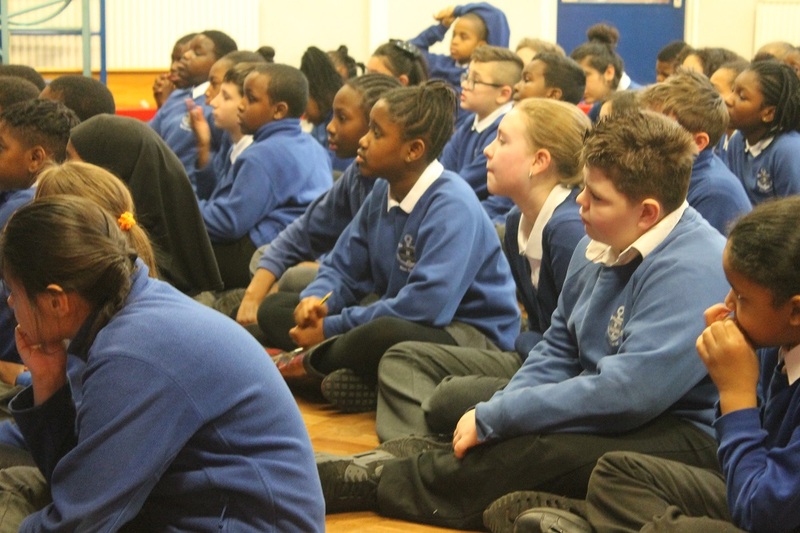 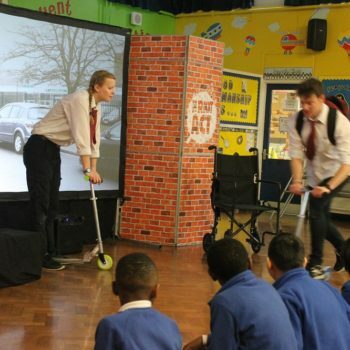 On Friday 1st February 2019, Year 6 classes started a new month with a very special workshop on Road Safety led by The Riot Act. 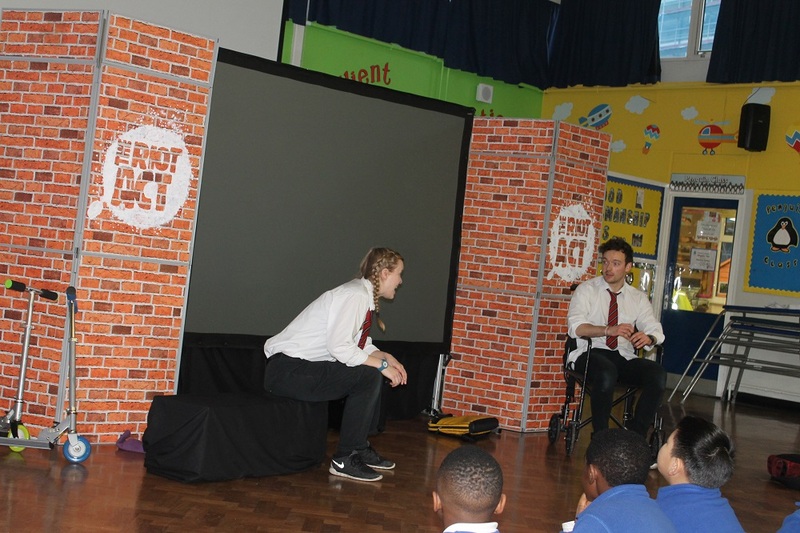 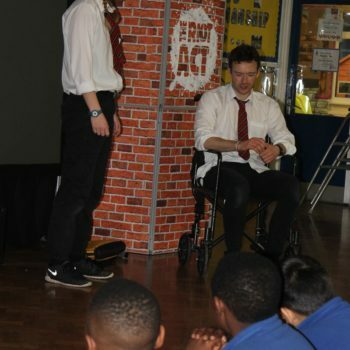 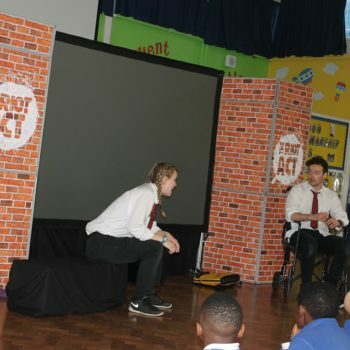 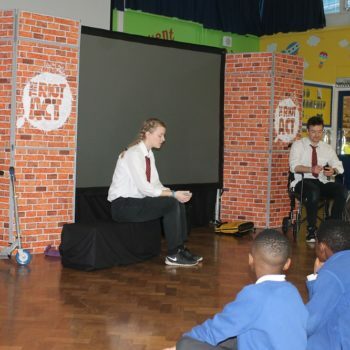 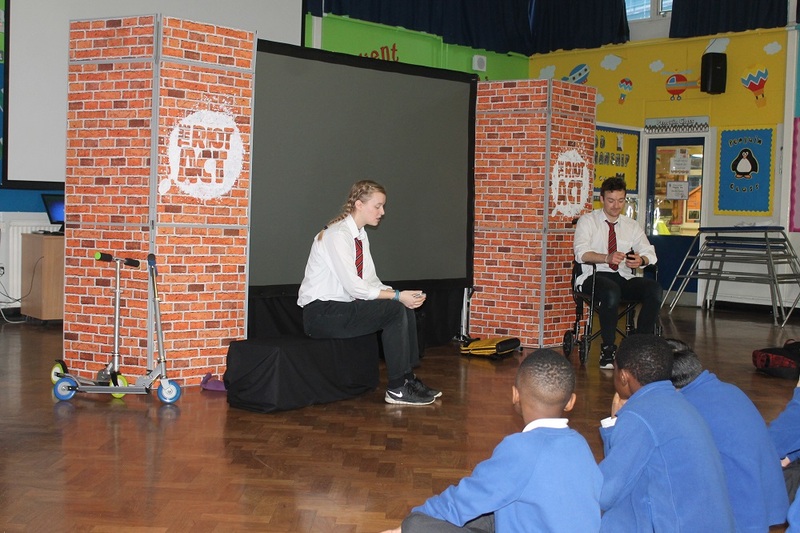 The Riot Act (a road safety theatre company) had deliberately set up a scene, the aftermath of a road accident. 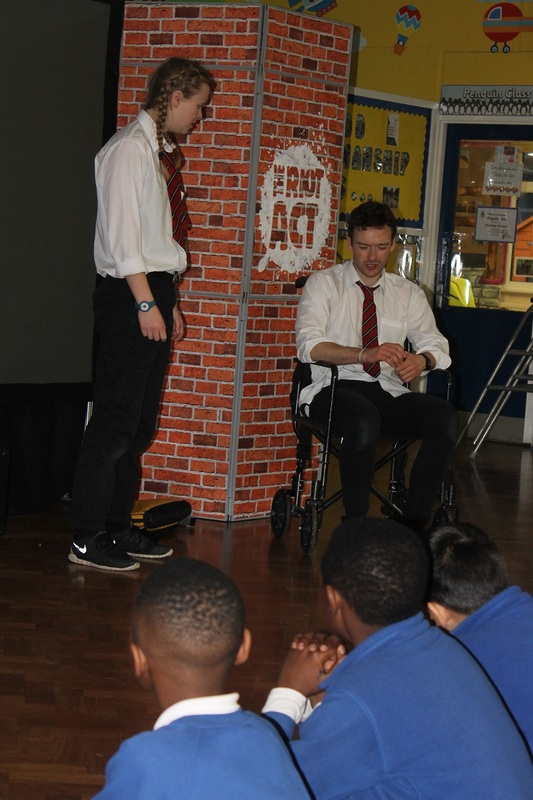 The children’s job was to determine exactly what happened. 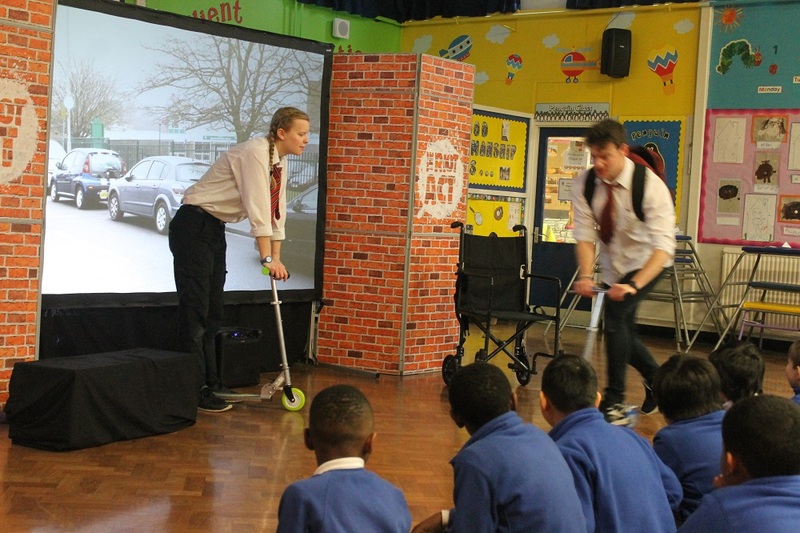 In short, the class learnt about the HAZARDS of being distracted whilst walking home from school. 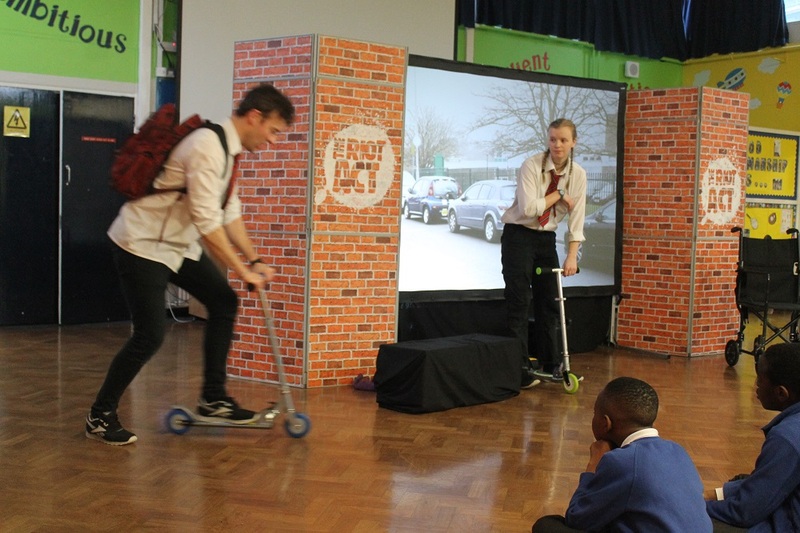 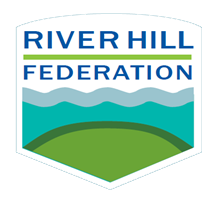 The children thoroughly enjoyed this unique approach to outlining the many hazards on the road and how best to avoid them and stay safe. 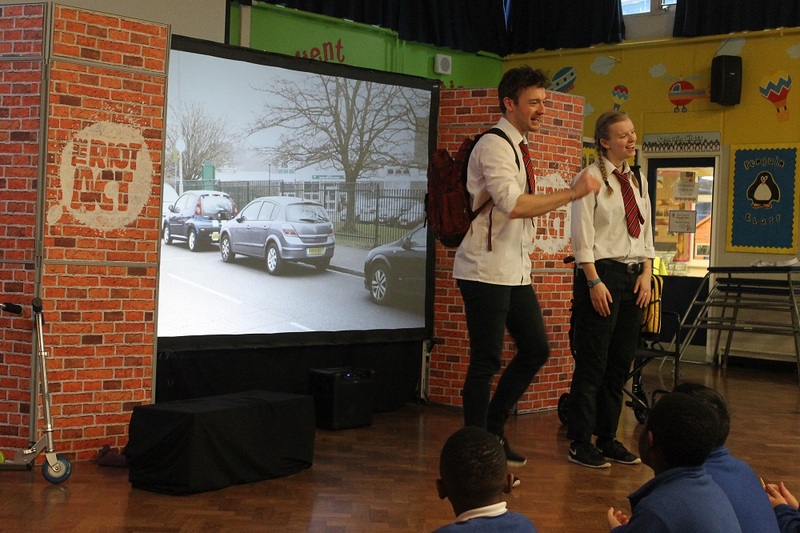 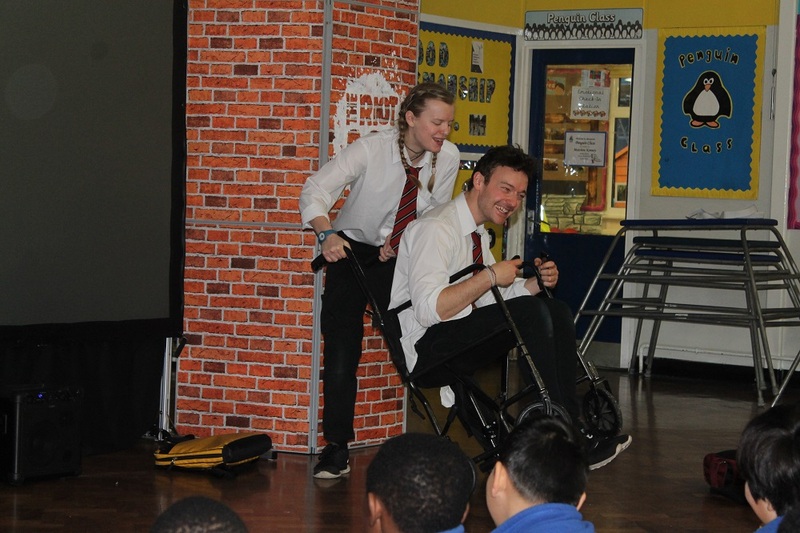 The actors did an amazing job delivering a fun, thought provoking, and entertaining life lesson in the importance of road safety.